The San Diego Flute Guild was formed in 1987 (with just 6 members) to host the 1988 NFA Flute Convention. Since then, our membership has grown to over 300 student, adult aficionado, and professional flutists. 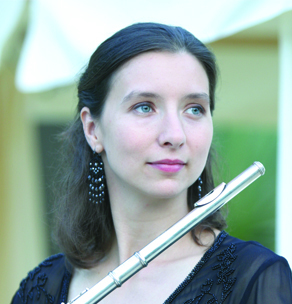 The San Diego Flute Guild is a wonderful organization, and not just for flutists. We are increasing our outreach to coordinate with other musical / instrumental clubs and associations, as well as flute clubs / associations in the U.S. and abroad. It is our goal to promote the Flute and Music through year-round events and outreach programs. **Continuation of another’s term who is moving to another position before their time is up.